This rifle was built by a student under my supervision. 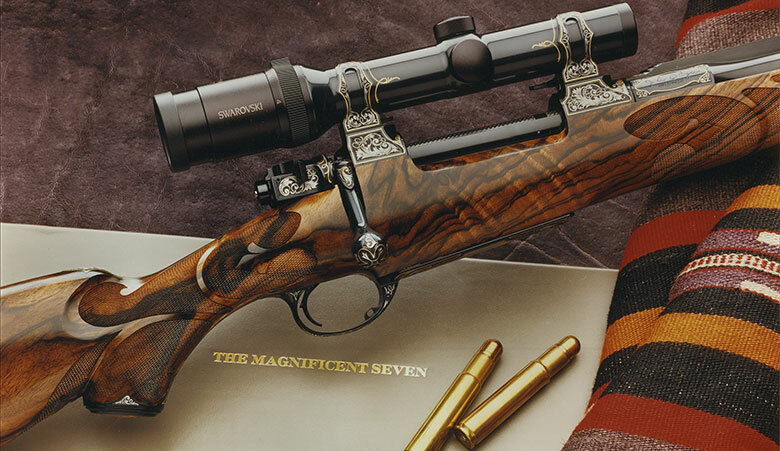 Beautiful rifle! !